Approximately 18,000 people who suffer from severe mental health issues are chained or caged in their homes or in ill-equipped facilities due to a failure in the Indonesian health care system. resorting to this practice due to lack of accessible mental health services and education. also unable to access the necessary medication, therapy, and rehabilitation required to help victims re-enter into society. communities, unpredictable behavior is met with incarceration in unsanitary, and inhumane conditions. unseen in the darker corners of Indonesia. 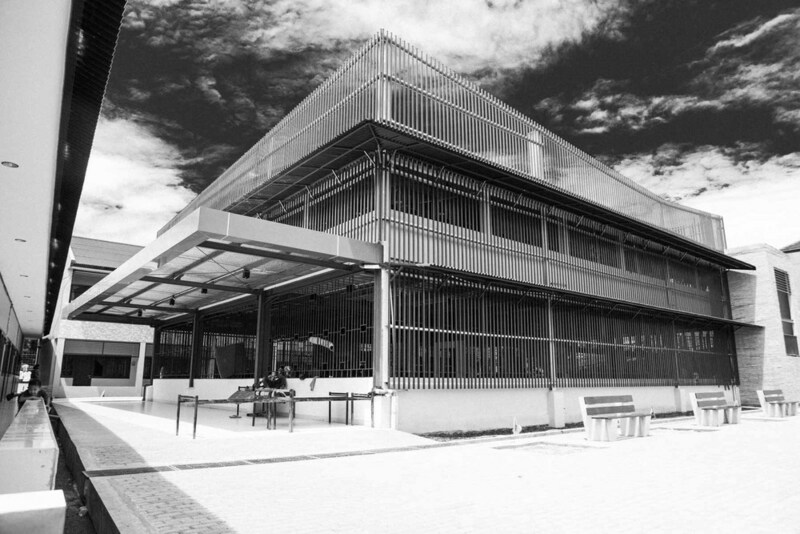 The Yayasan Galuh is a private mental health facility located in Bekasi, a suburb just outside Jakarta. The facility is funded by the Department of Social Services and by private donors. 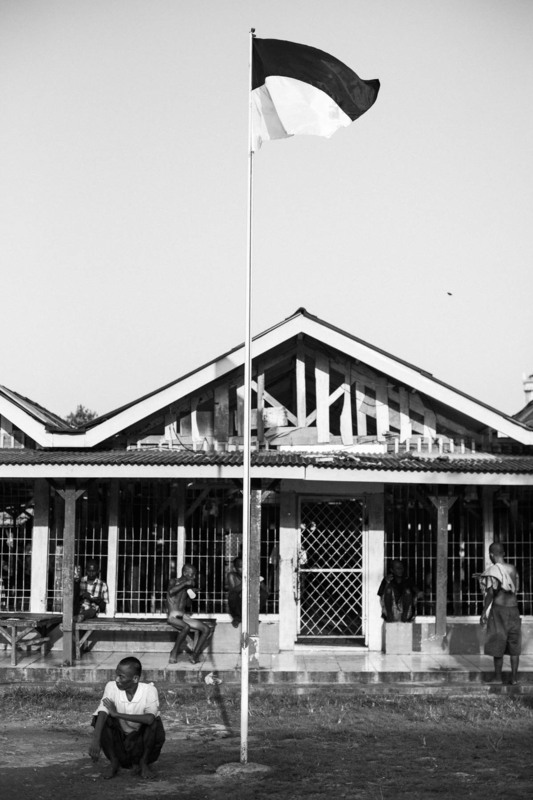 Institutions like the Yayasan Galuh, with essentially no mental health or health services are often dilapidated and provide menial shelter for the patients. The majority of the 200-300 patients at the Yayasan Galuh are held in this main holding facility where they receive their meals, sleep, and spend their days. The buildings at the Yayasan Galuh are subject to severe flooding during the monsoon months, and the roof is riddled with holes. With insufficient funding for even basic needs, like nutritious food, clean water and sanitation, patients at facilities like the Yayasan Galuh resort to spending their days idle. Unpredictable or violent patients are chained to structural posts, fencing, or to their beds. The patients at the Yayasan Galuh receive three meals daily consisting of starch, and a vegetable soup. The staff who are trained in traditional methods such as massage, and herbal concoctions have no experience with basic first aid or health care. Often patients who are too sick to care for themselves or are handicapped are neglected. This severely injured man was brought to the Yayasan Galuh by city police. Patients are often brought to facilities like the Yayasan Galuh by police, the Department of Social Services, and desperate family members. It is difficult to obtain official documentation that affords people access to the public health care system. Most undocumented Indonesians either get turned away, or do not seek care for fear of rejection and inadvertently go untreated. Often holding cells are fixed with shallow drains, which serve as toilets for patients, who are not allowed to roam the grounds freely. The women's cell block adjacent to the mens', divided by a 1m retaining wall, and a fence. In urban areas of Indonesia, the mentally ill are often found wandering the streets. They are also often the victims of abuse, and sexual assault. November 2013. Bekasi Province, Indonesia. A patient in a solitary confinement cell. If facilities have enough space, violent or unpredictable patients are placed in rooms with little to no sunlight. The only human contact they receive is through small windows, and when meals are brought to them. November 2013. Bekasi Provice, Indonesia. Naca, 19, was living in a shack tied to a cement bucket for 3 years, before she was discovered by a local philanthropist. 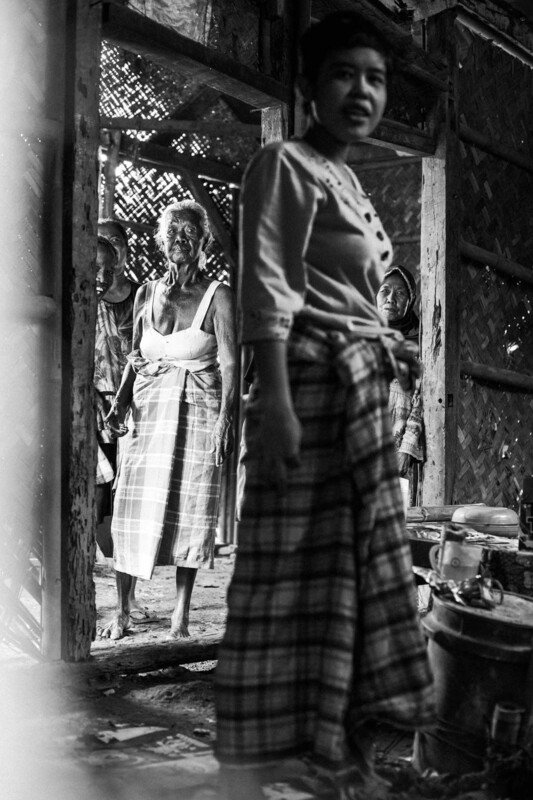 Health care is prohibitively far for most of Indonesia's rural poor. December 2013. Bekasi Province, Indonesia. Naca, 19, was sent to Yayasan Al Fajar Berseri, where she was given a cell, was fed daily and regularly bathed by the caretakers. She still does not have access to professional health care. She has been floating from refuge to refuge since 2013, as the fees for even the most basic facilities are a barrier for her current care taker. At the Yayasan Al Fajar Berseri, another refuge for those who suffer from mental illness, there are several women who are victims of a wave of cases of domestic workers returning from employment abroad severely abused, sexually assaulted and traumatized. While these private facilities offer housing, and food, they do not have the resources to provide rehabilitation, and recovery for these people, let alone protect them from further abuse. August, 2013. Karangasem, Bali, Indonesia. There are a few grassroots organizations, such as the Suryani Institute in Bali, who offer mental health services to people in remote areas. The Suryani Institute is a social entrepreneurship that trains volunteers to identify patients in rural areas, and provide follow-up care after being seen by a psychiatrist. The volunteers are trained to engage with patients, provide support, ensure access to medication, report on the recovery process, and provide patients with therapeutic tools like meditation to ease anxiety. Many of the Suryani Institute's patients have been released, and are able to contribute to their community again. There are 33 mental health hospitals and 800 psychiatrists in Indonesia, the majority of which are located in Jakarta. There are provinces in Indonesia where there is not a single psychiatrists serving the region. The University Hospital Psychiatric Unit in Jakarta. Most patients are unable to afford the transportation costs, medicine, and care so they never end up seeing a trained professional. Those that do make it to hospitals or clinics are unable to continue their treatment after they are released, for the same reasons, and often slip back into psychosis. Due to a large donation by Yayasan Filatropi Sementara, The Yayasan Galuh was able to build new facilities that withstand the monsoon rains and the seasonal flooding. The organization also has a first aid nurse on staff five days a week, and is able to provide balanced meals, and better sanitary conditions. In conjunction with an initiative by the University of Indonesia, psychiatric residency students are training the staff at the Yayasan Galuh to implement community building workshops, and daily activities to occupy the residents and improve morale. 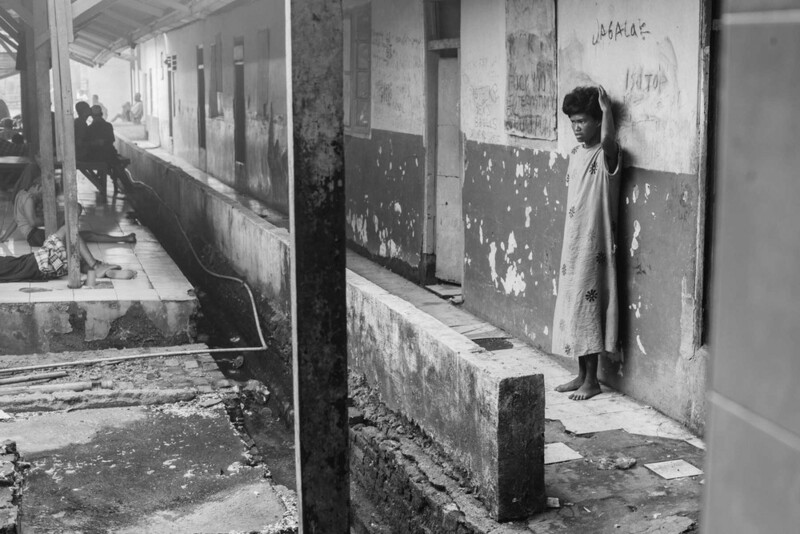 While there have been many positive changes at the Yayasan Galuh, including better sanitation, better nutrition, and improved morale, patients here and elsewhere are still caged in cells for a majority of the day, and still have little to no access to psychiatric and psychological care. The improvements at the Yayasan Galuh are the exception and not the rule in Indonesia.